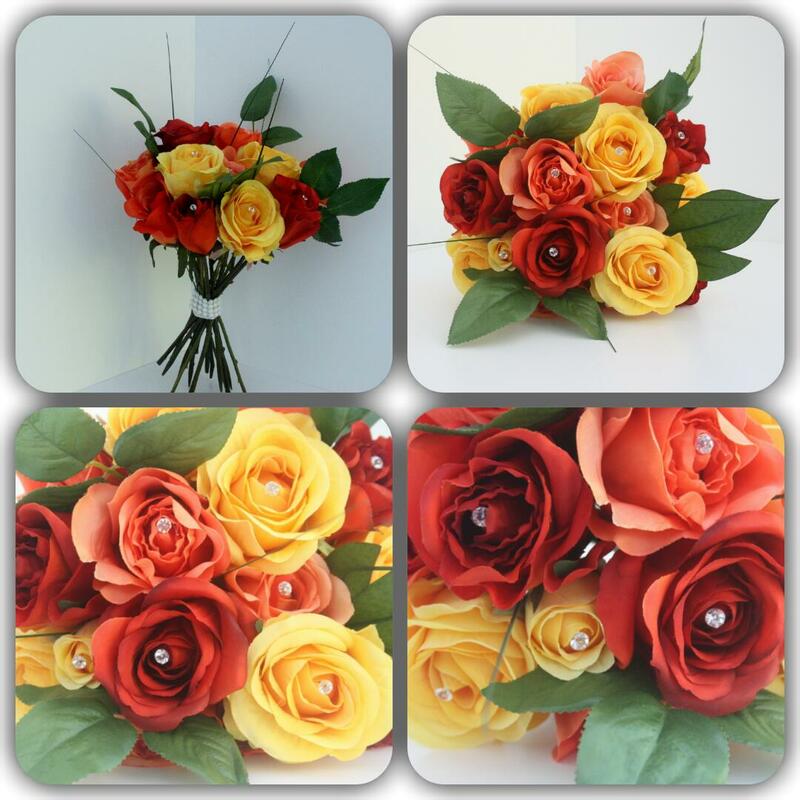 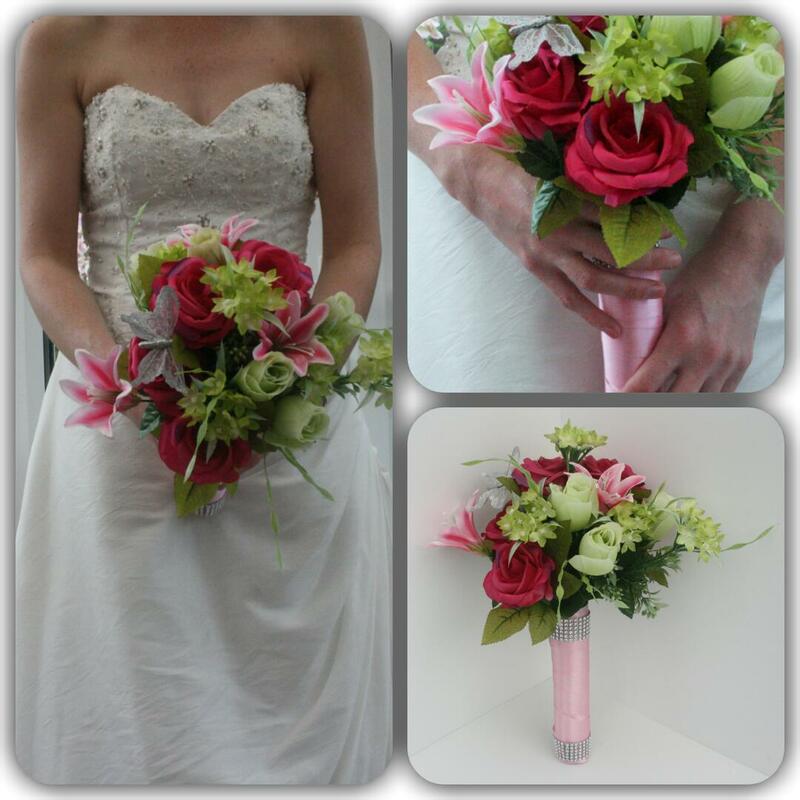 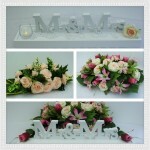 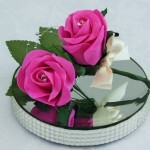 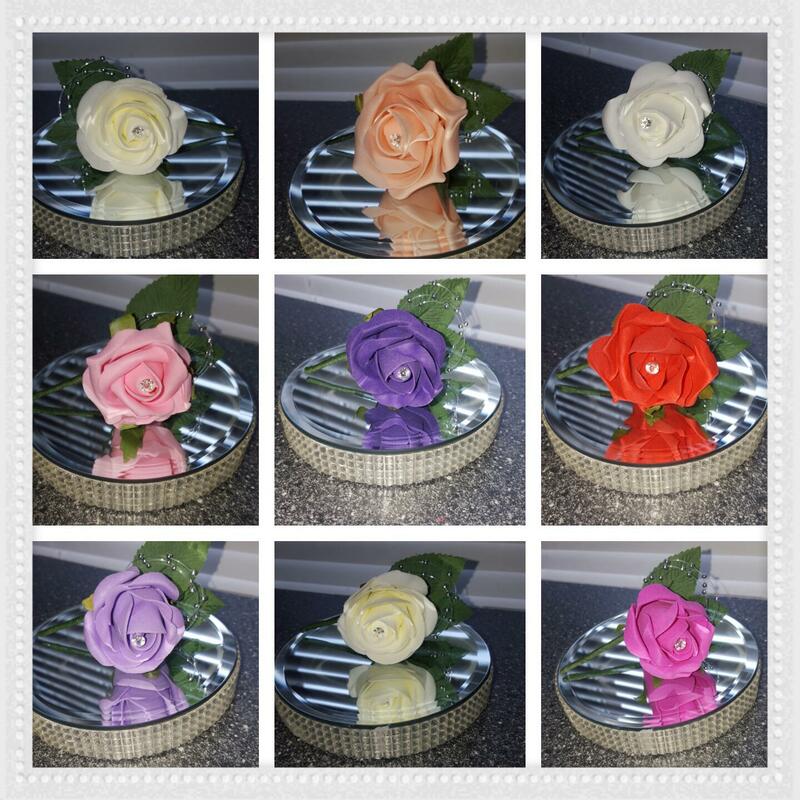 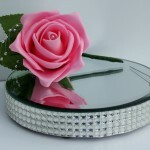 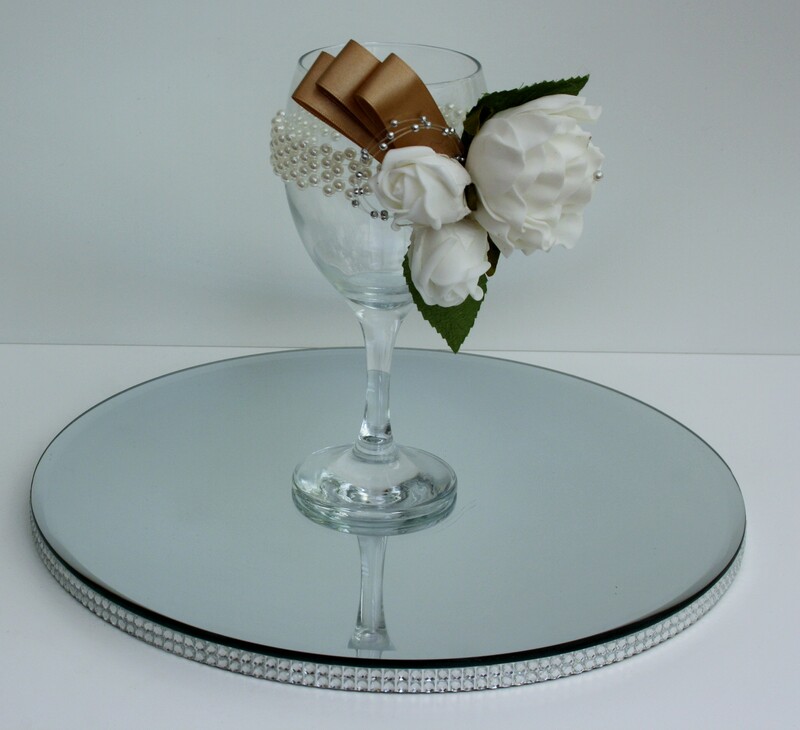 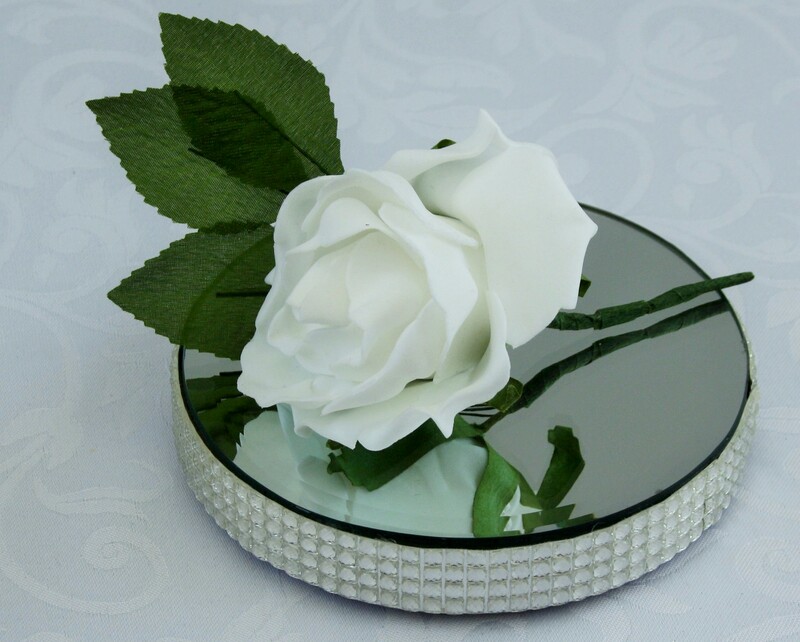 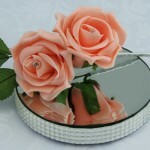 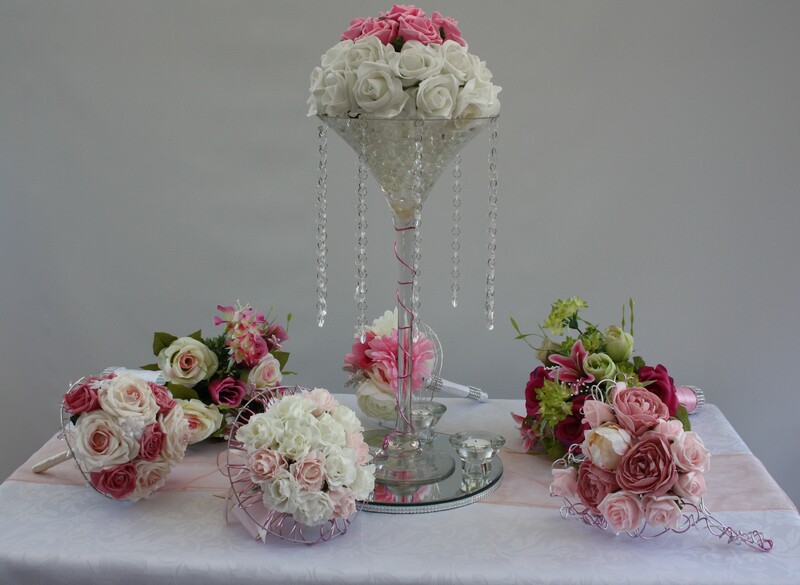 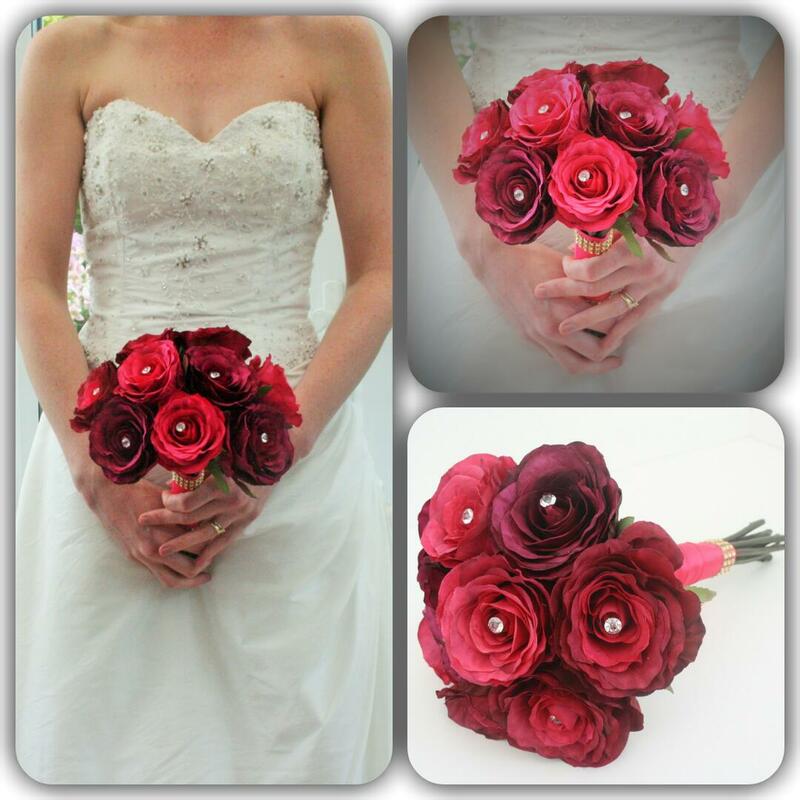 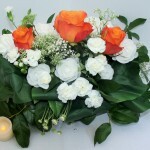 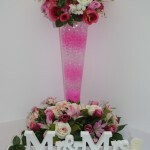 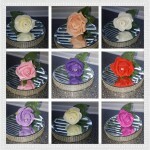 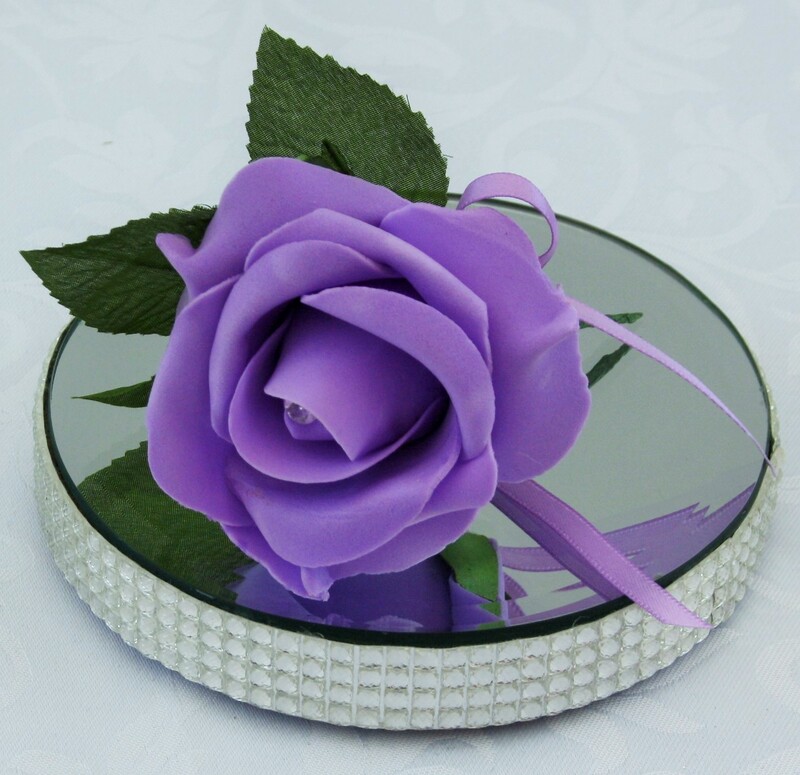 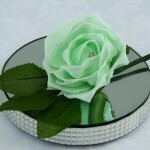 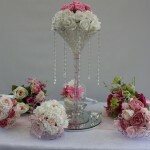 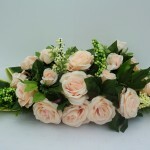 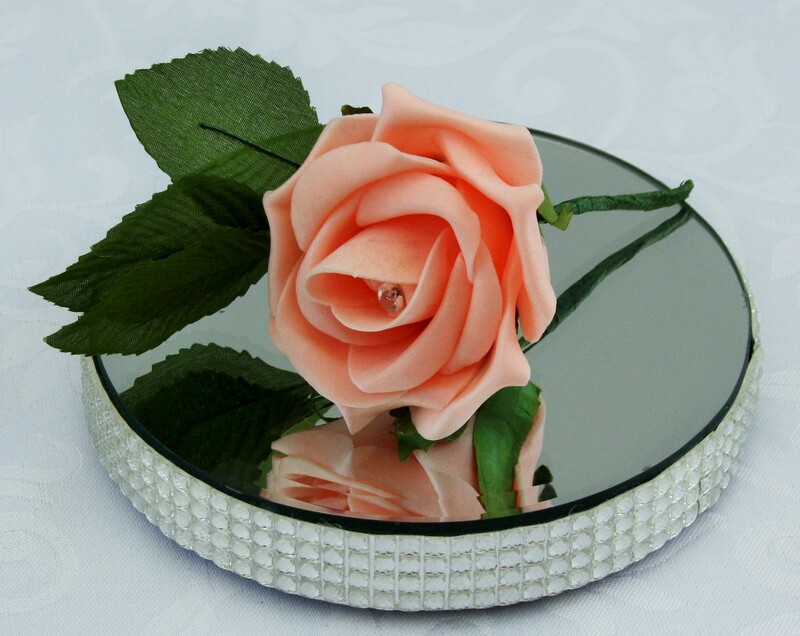 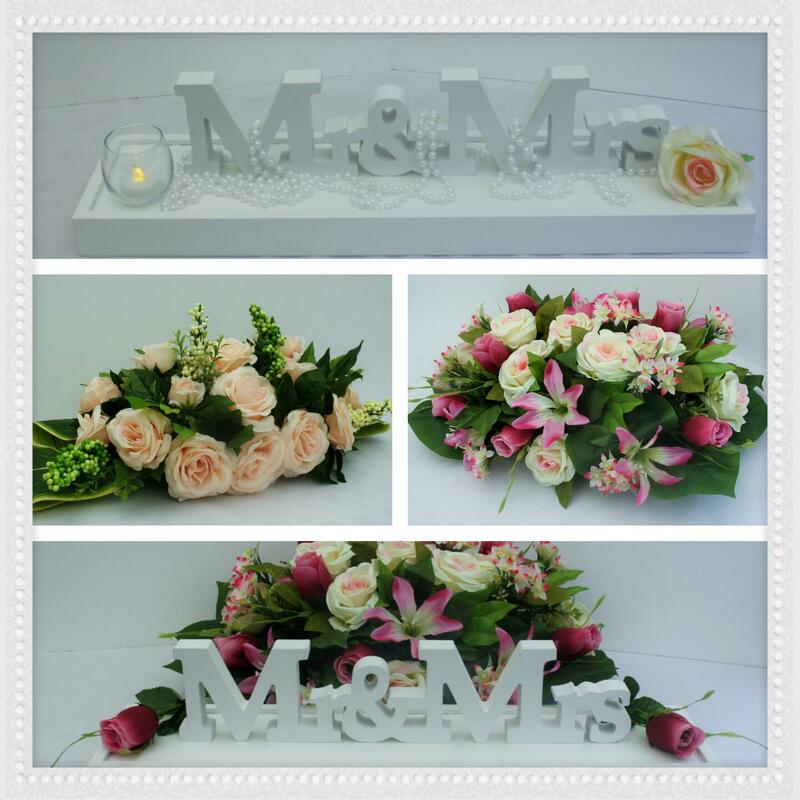 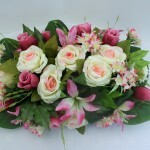 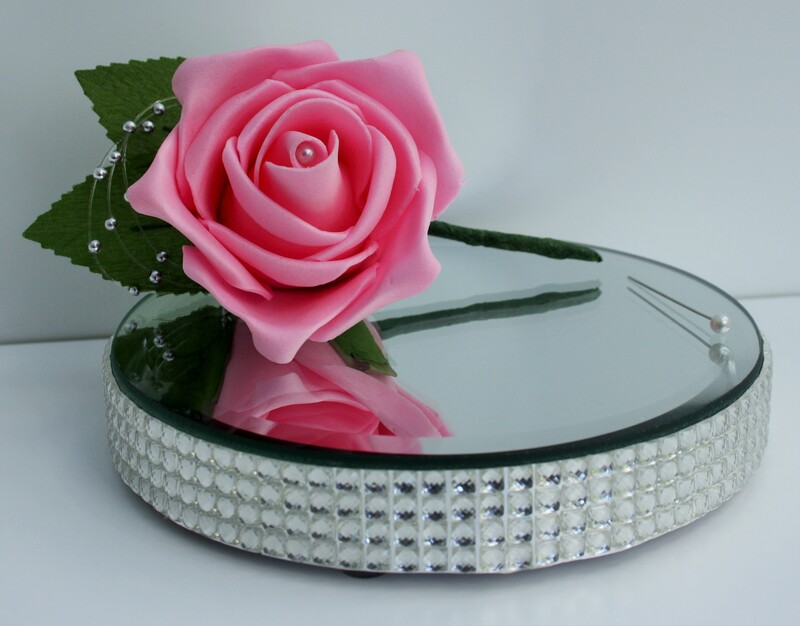 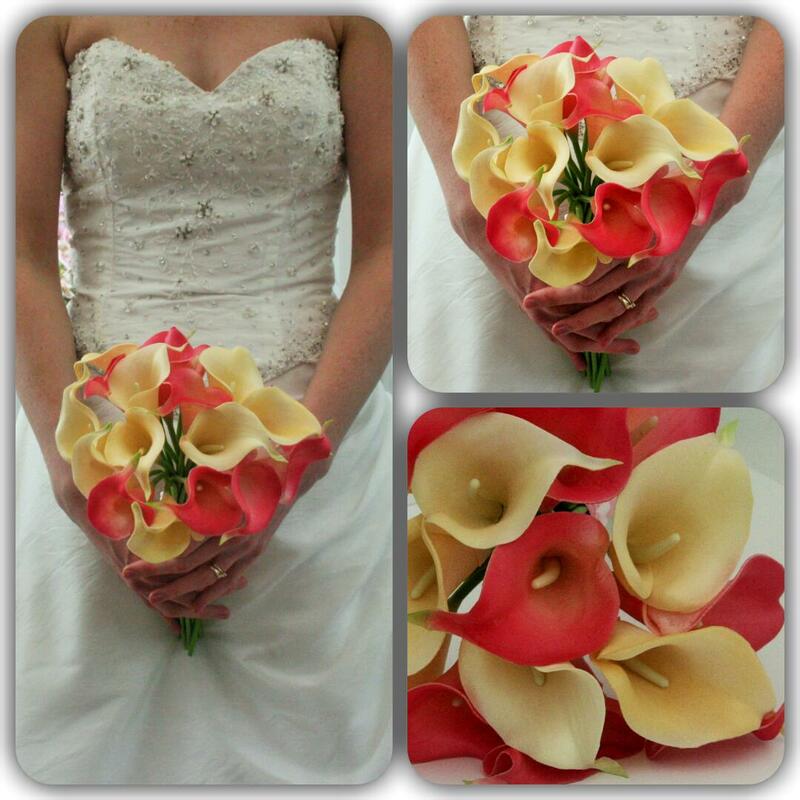 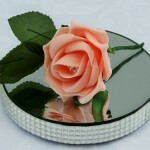 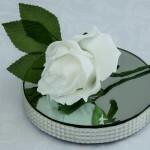 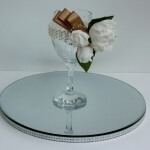 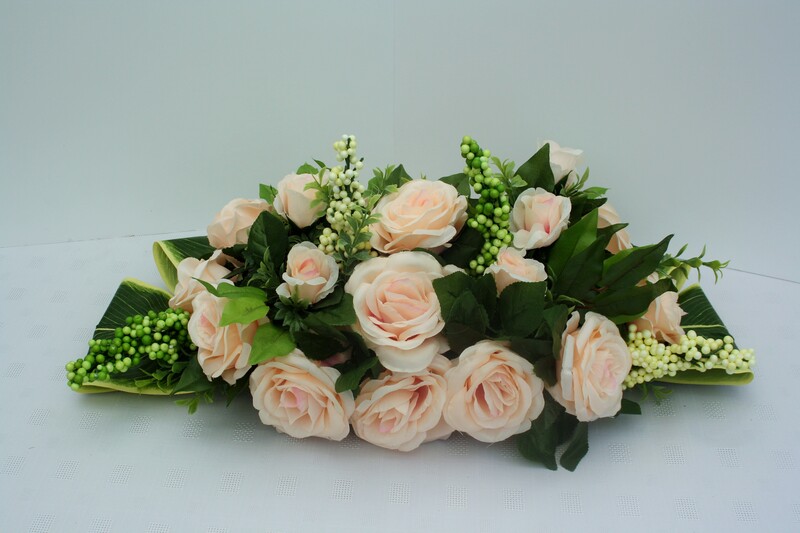 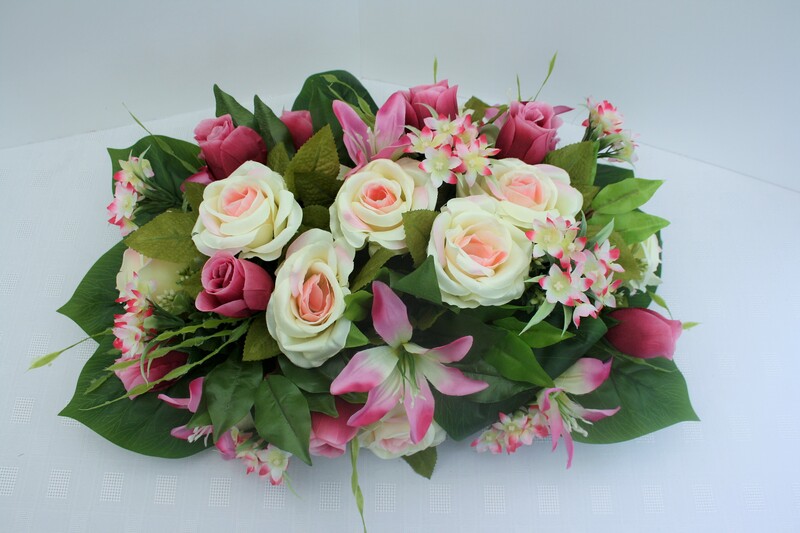 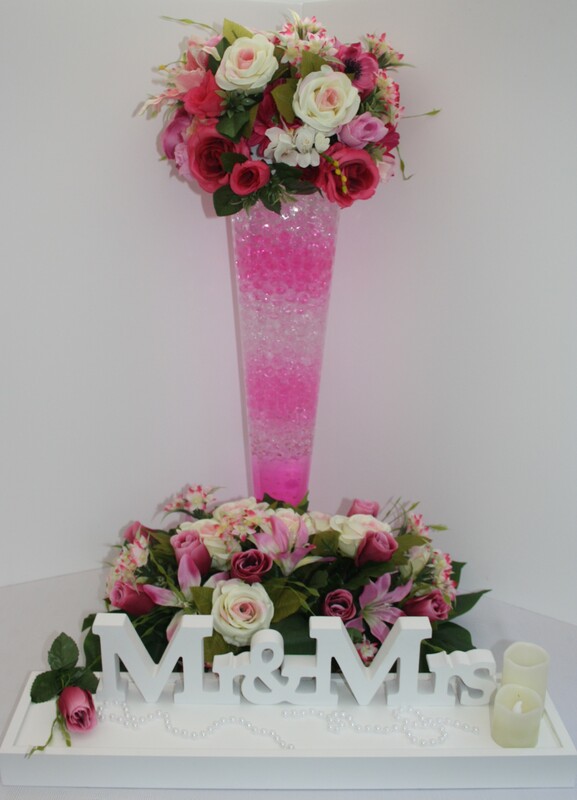 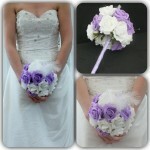 We create Bespoke Flowers to compliment your Wedding or Special Occasion. 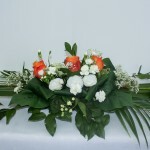 We were trained at The Flower Arranging School in Nantwich, Cheshire by Ada Hagarth. 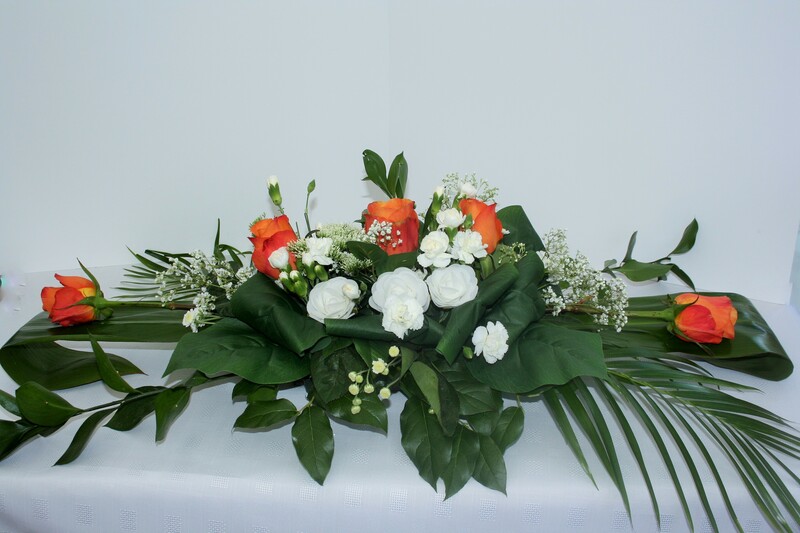 Ada worked for many years designing & creating floral arrangements for Film, Television & Weddings. 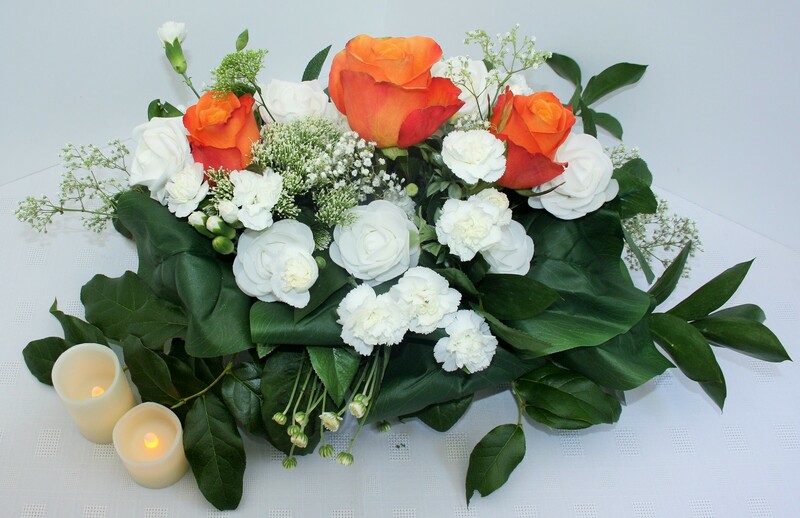 Her Arrangements have been used on numerous TV Adverts, Emmerdale, Coronation Street, Heartbeat & This Morning to name just a few. 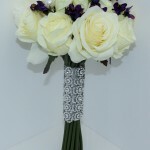 Ada has also been featured in Woman’s own, Good Housekeeping & Country Living Magazines. 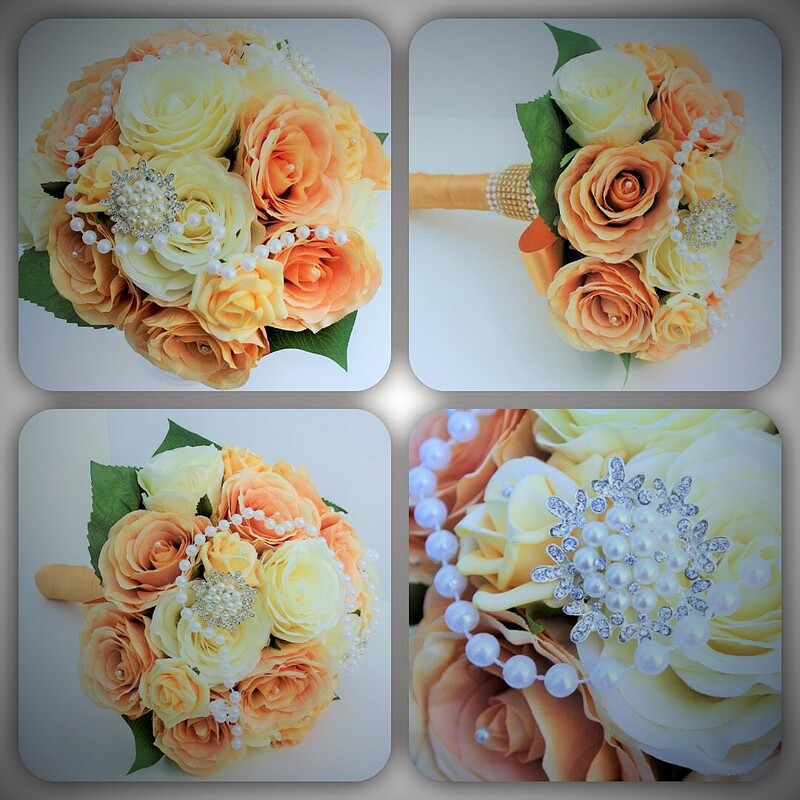 Choose from our range of Bridal Flowers which includes Brides Bouquets, Bridesmaid Bouquets, Flower Girl Posies, Flower Girl Wands, Grooms Button Holes, Corsages, Guest and Family Buttonholes. 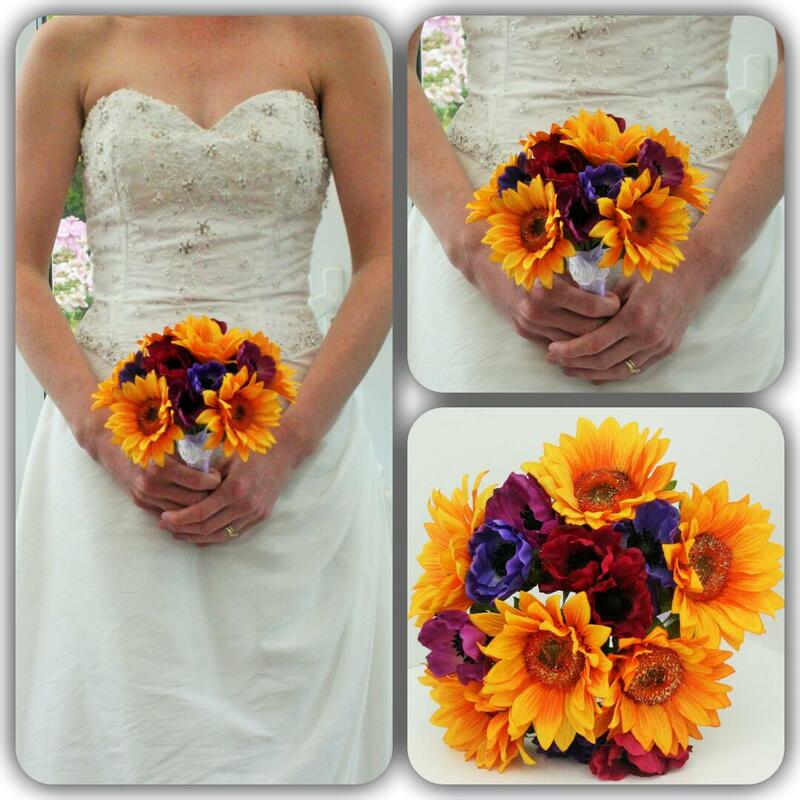 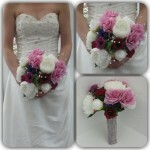 Our Wedding Flower designs are created especially for you and are totally Bespoke. 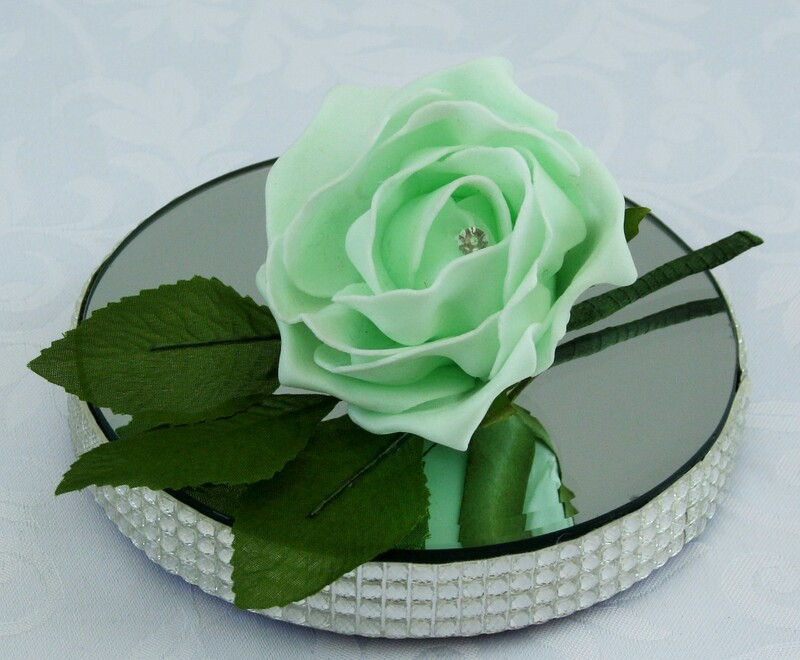 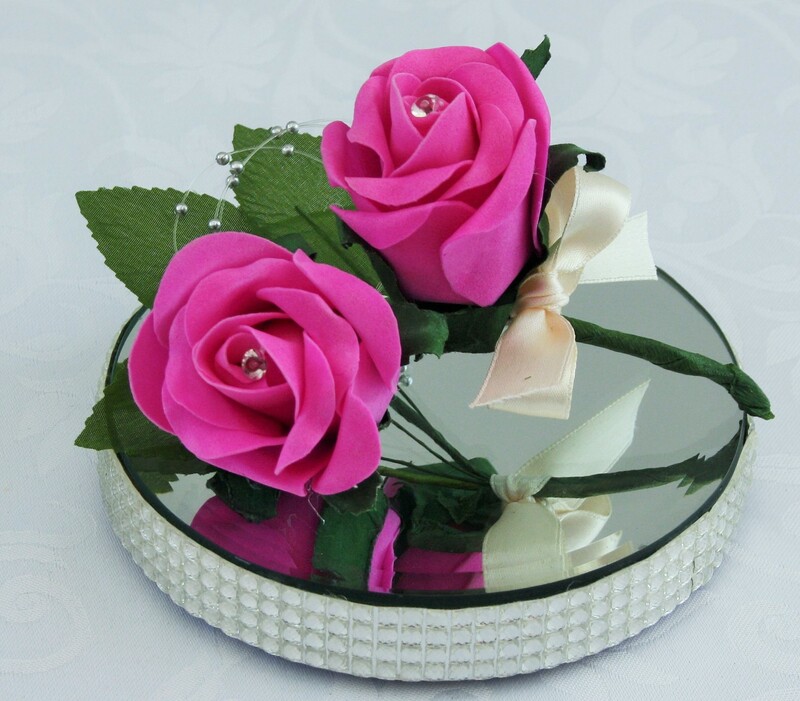 Silk and Foam Flowers are an excellent option when buying Wedding Flowers, they are lower in price than fresh flowers and your Bridal Flowers will keep forever as a momento of your Special Day. 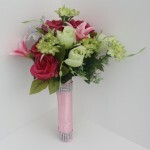 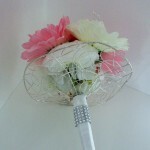 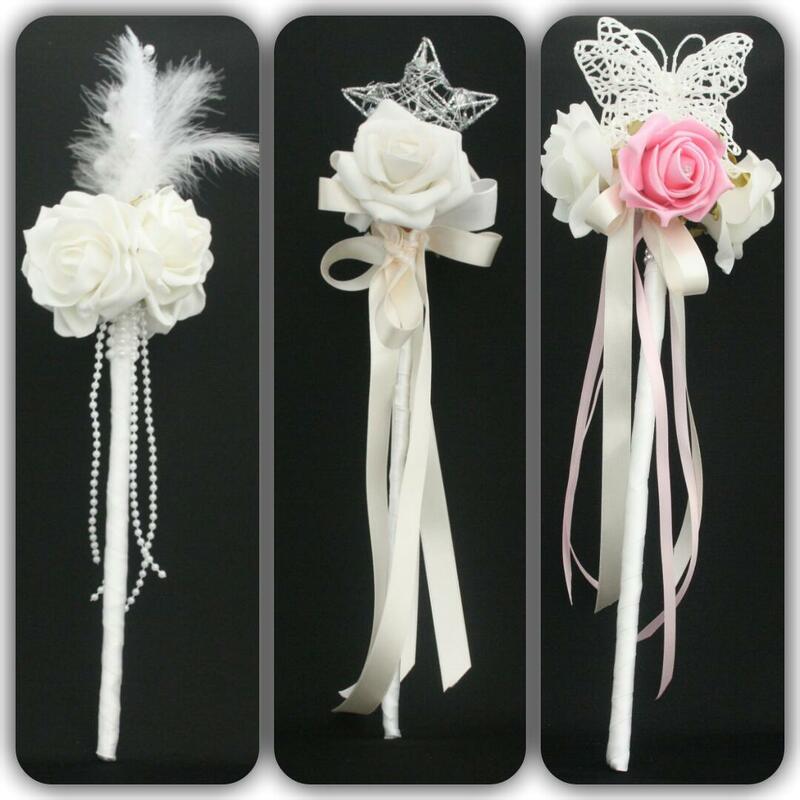 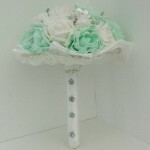 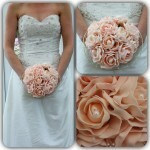 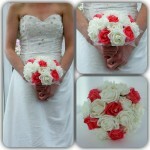 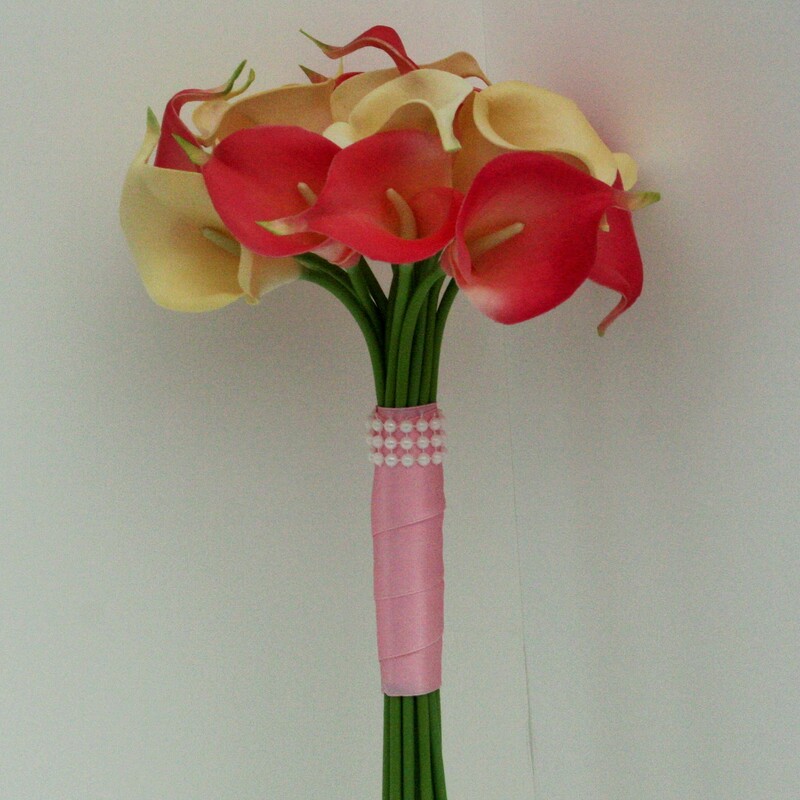 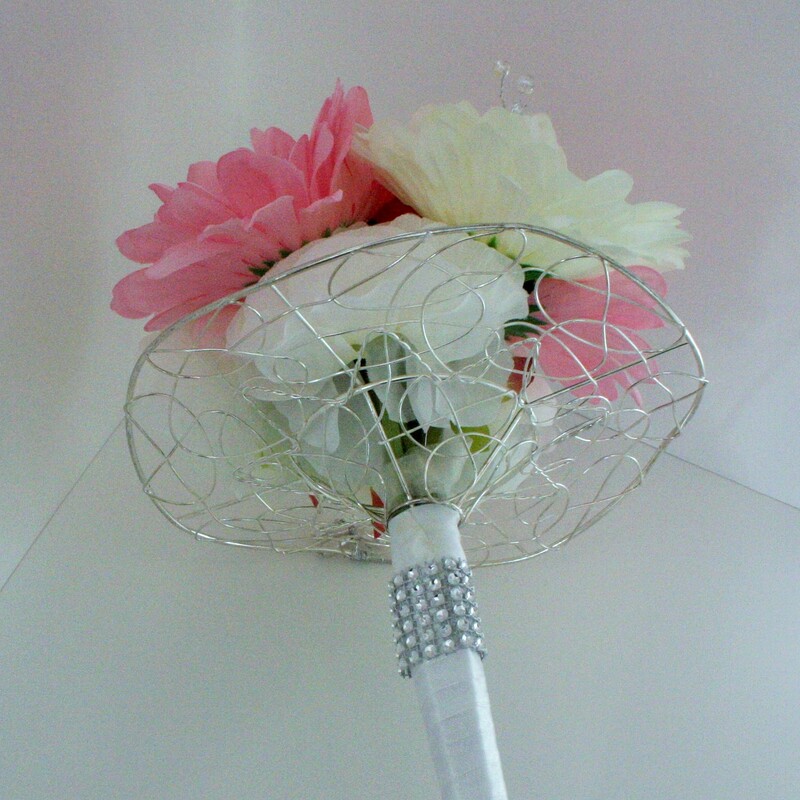 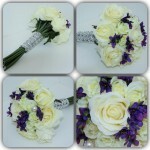 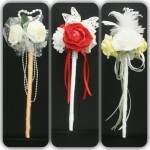 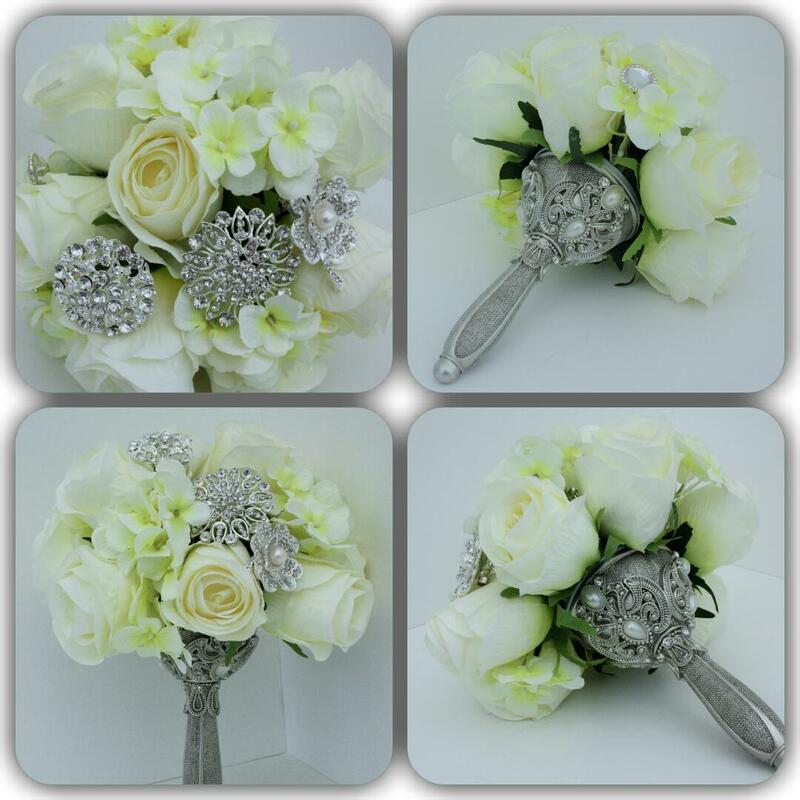 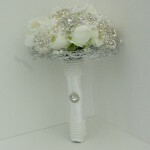 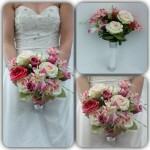 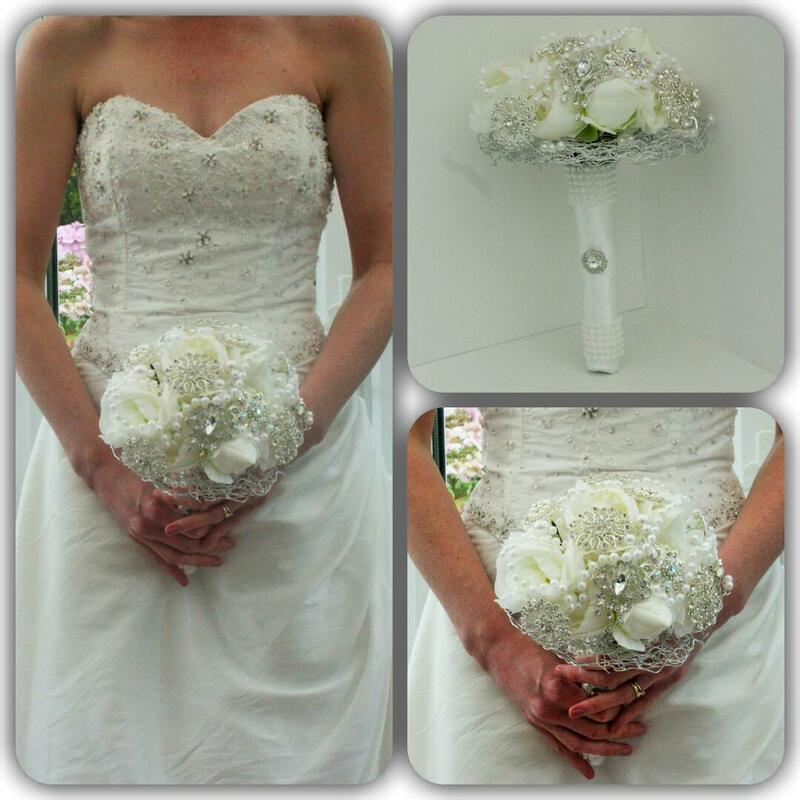 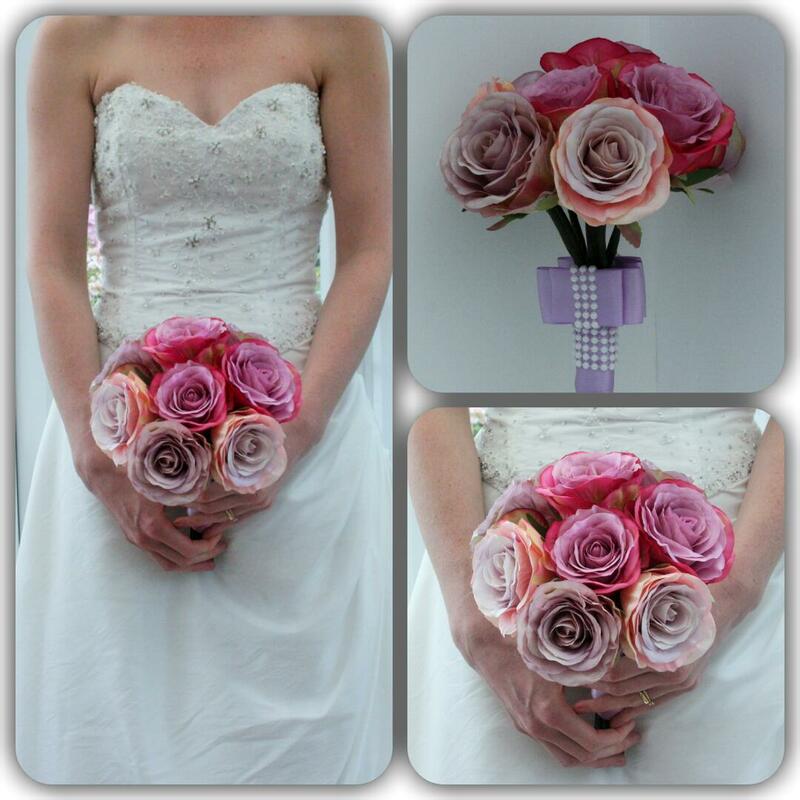 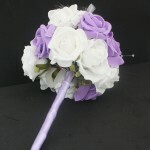 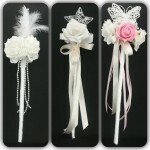 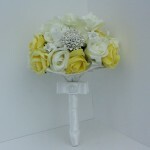 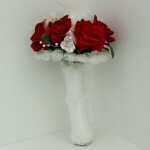 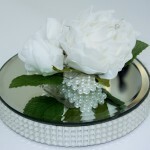 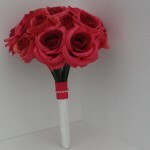 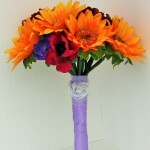 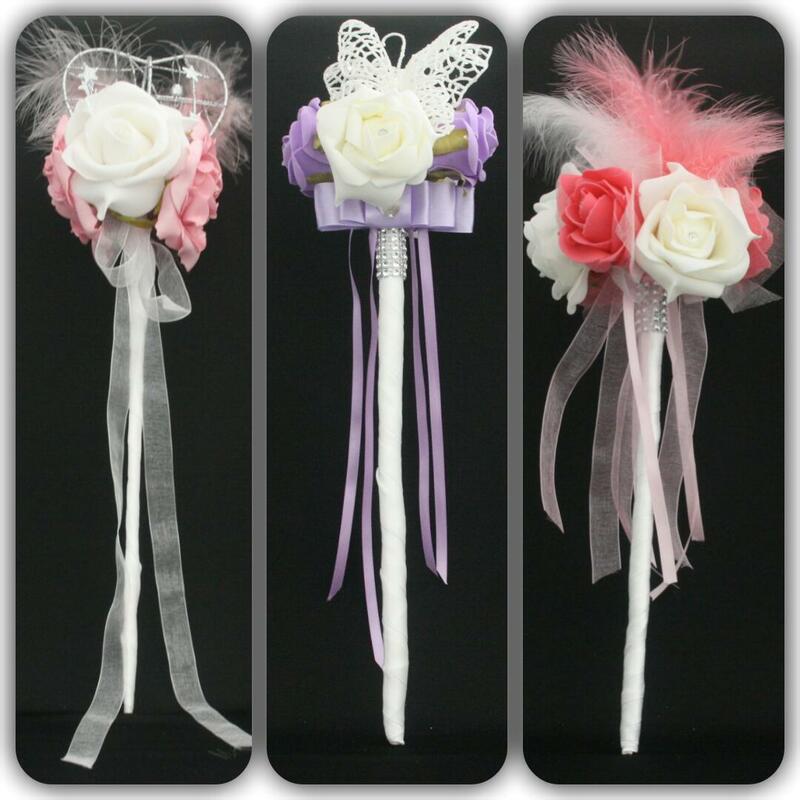 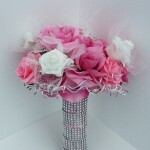 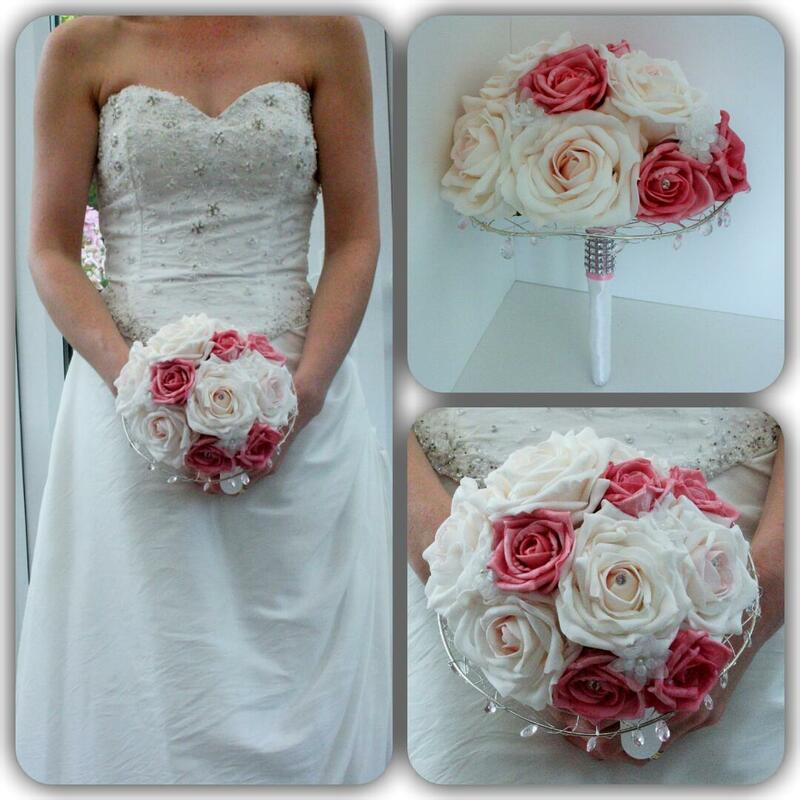 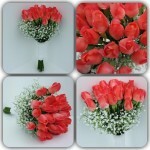 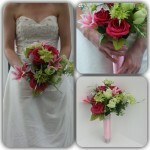 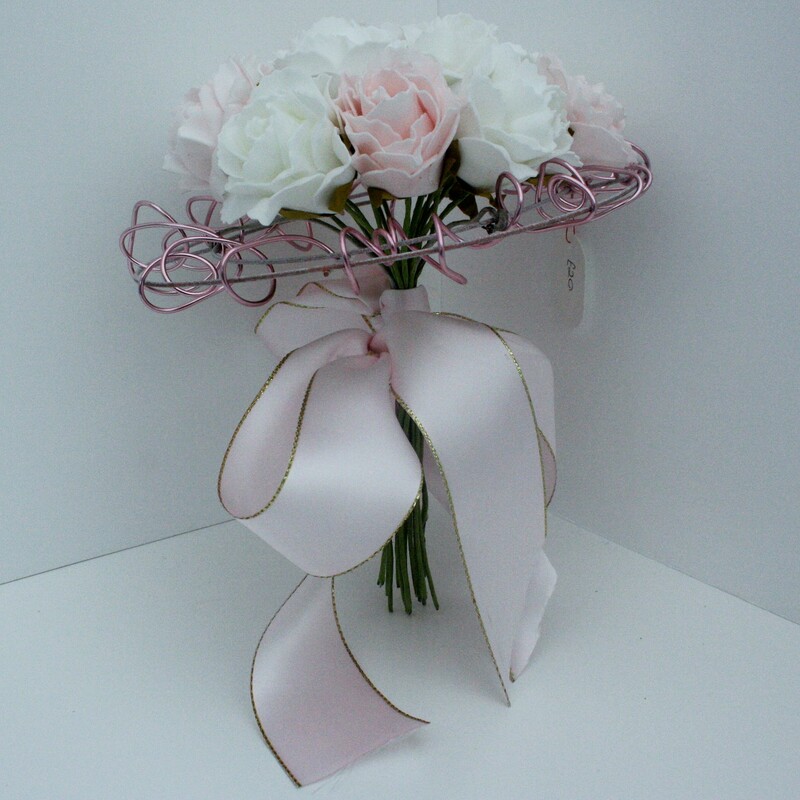 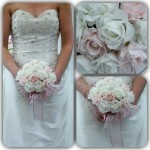 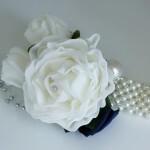 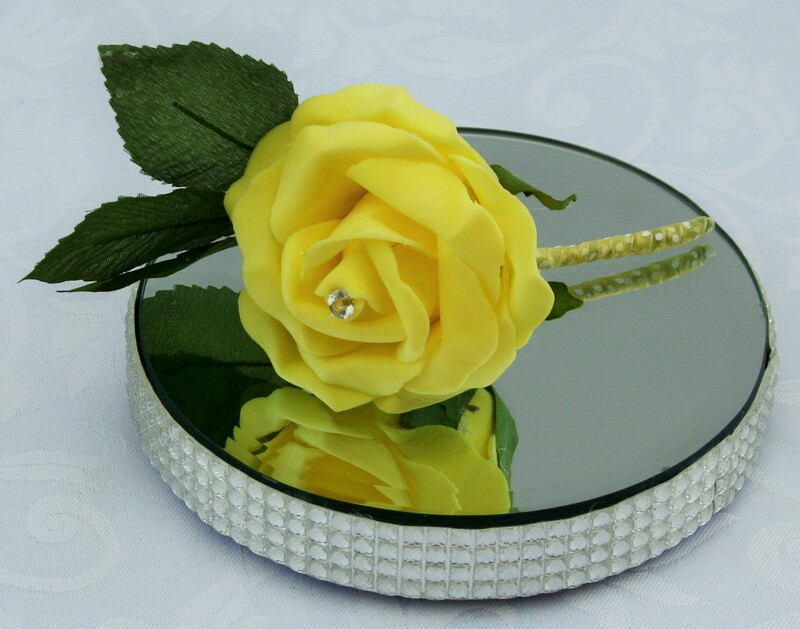 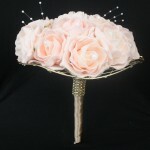 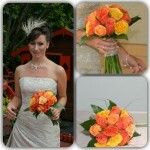 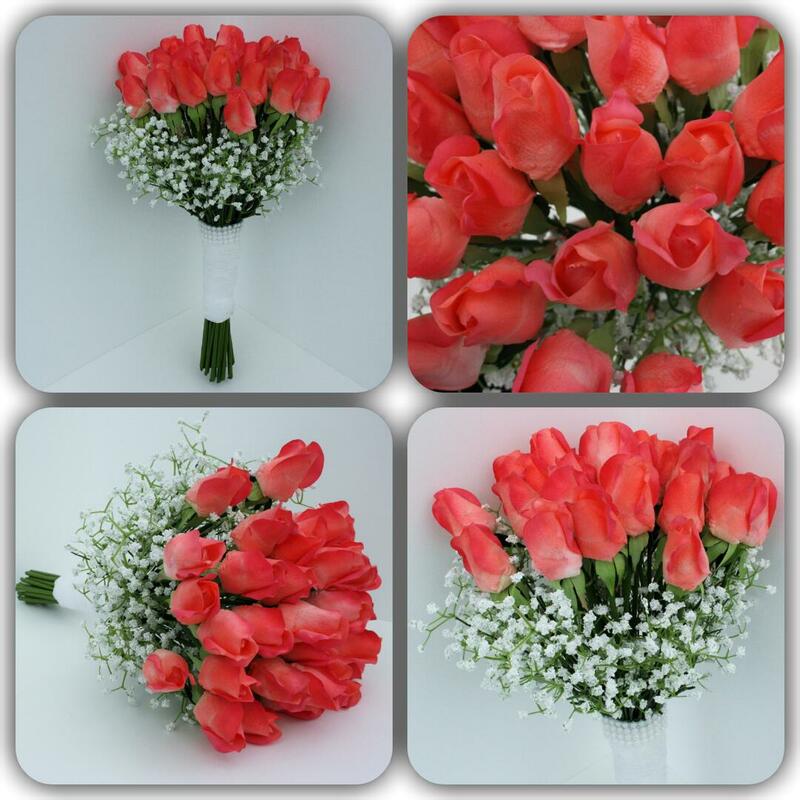 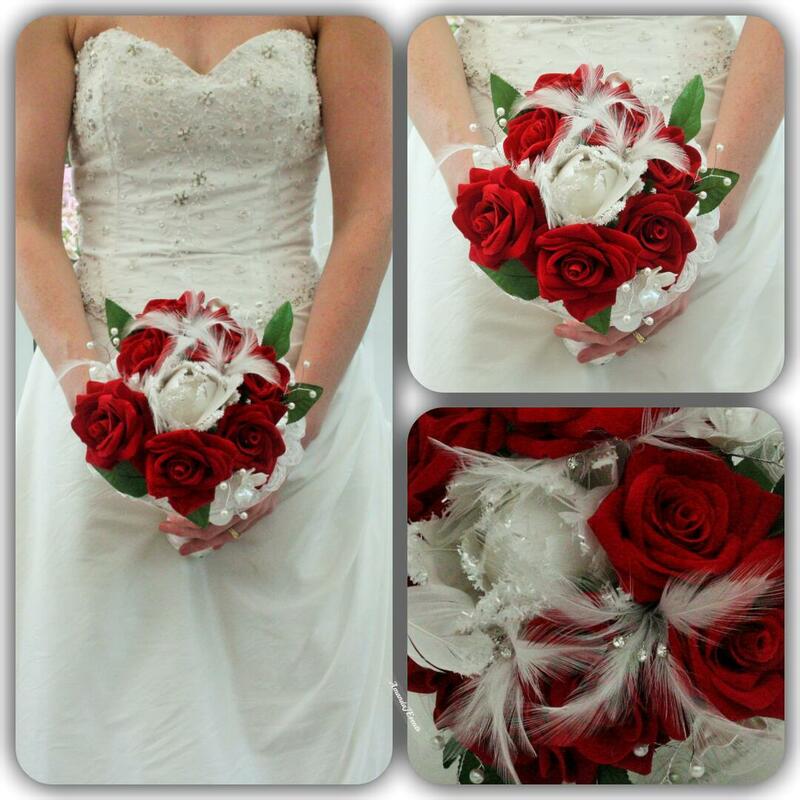 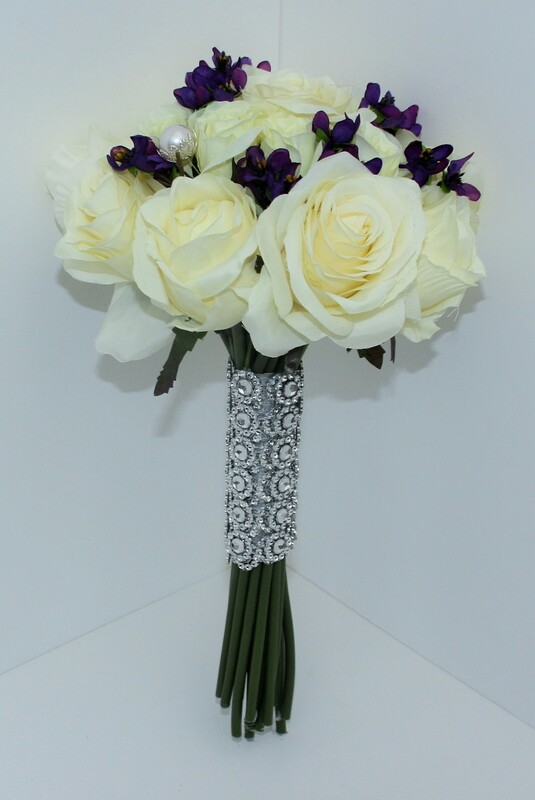 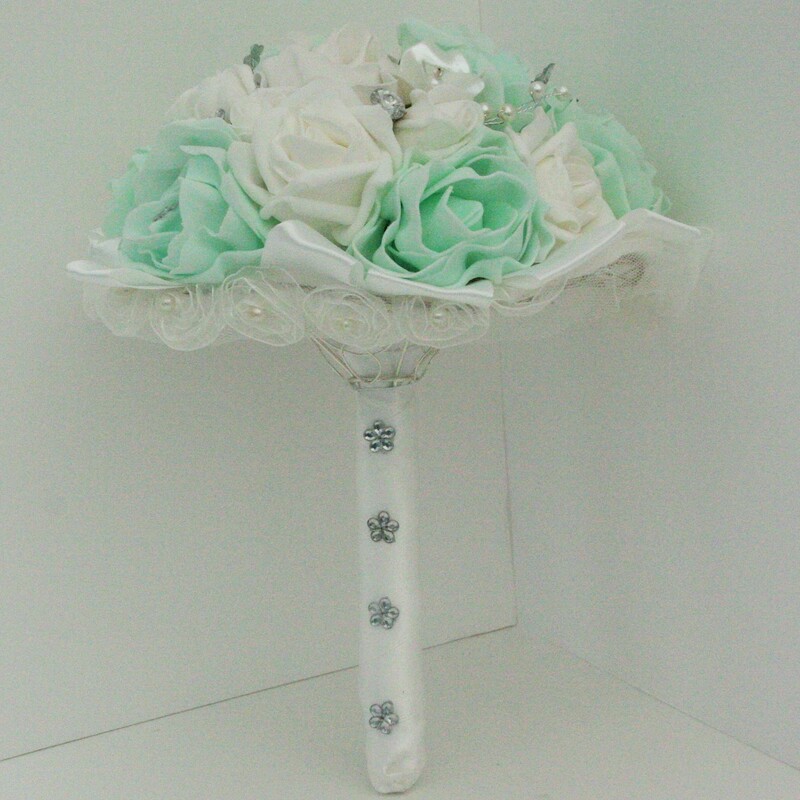 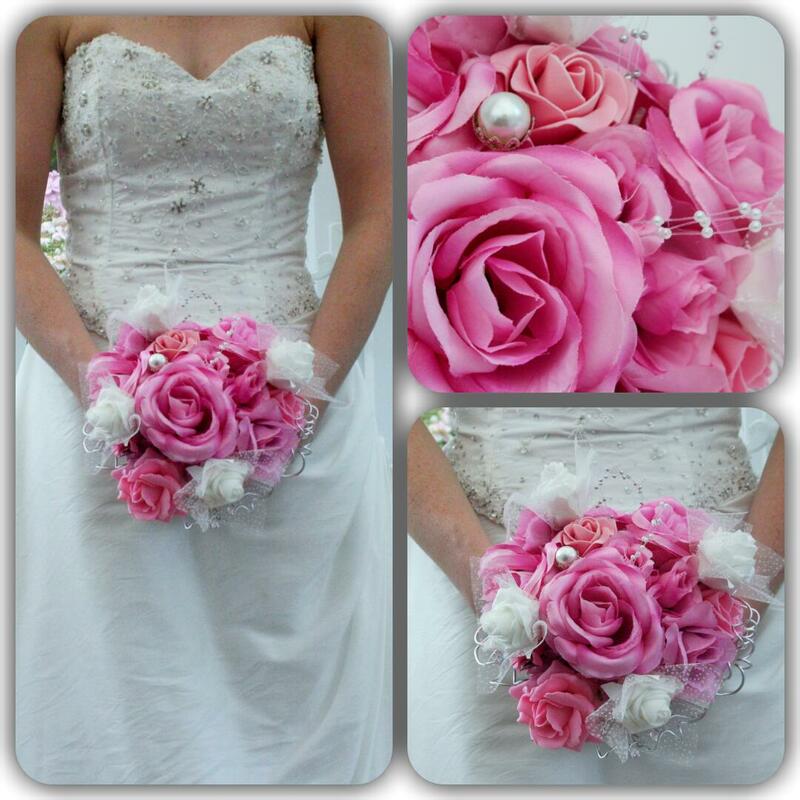 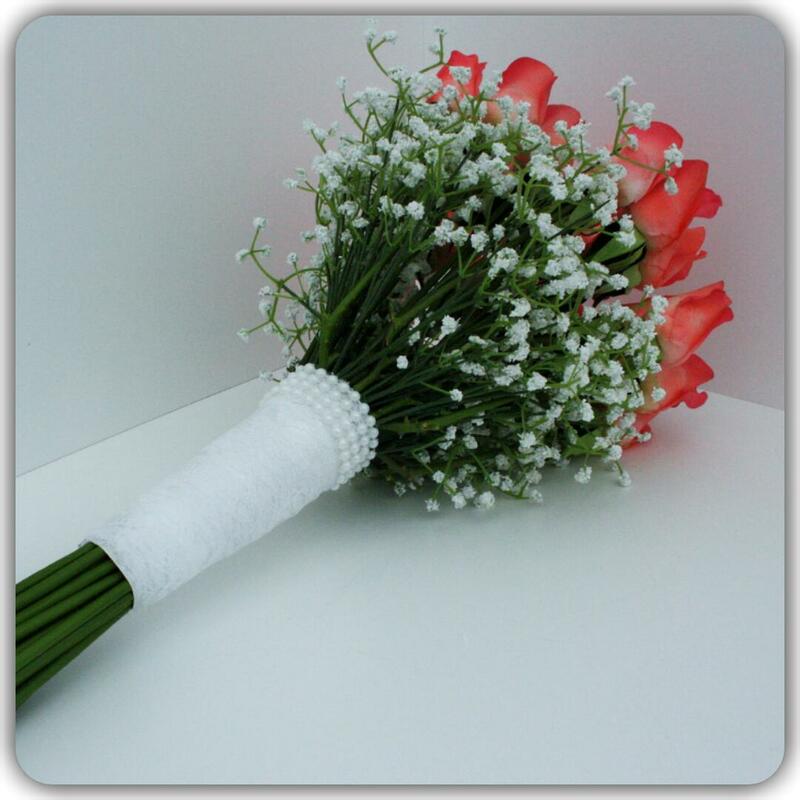 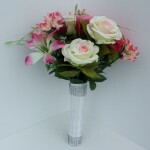 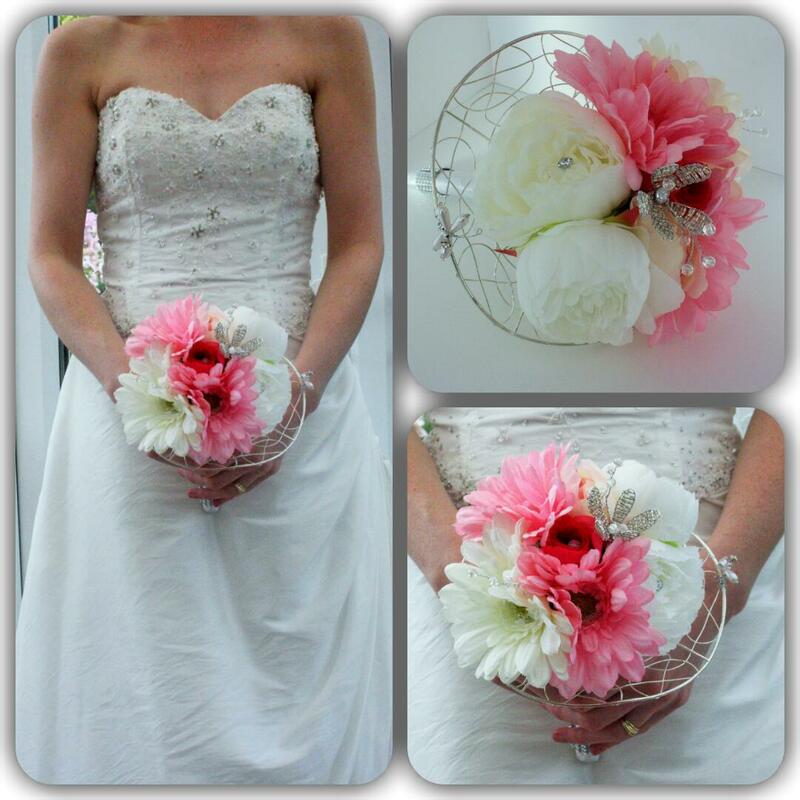 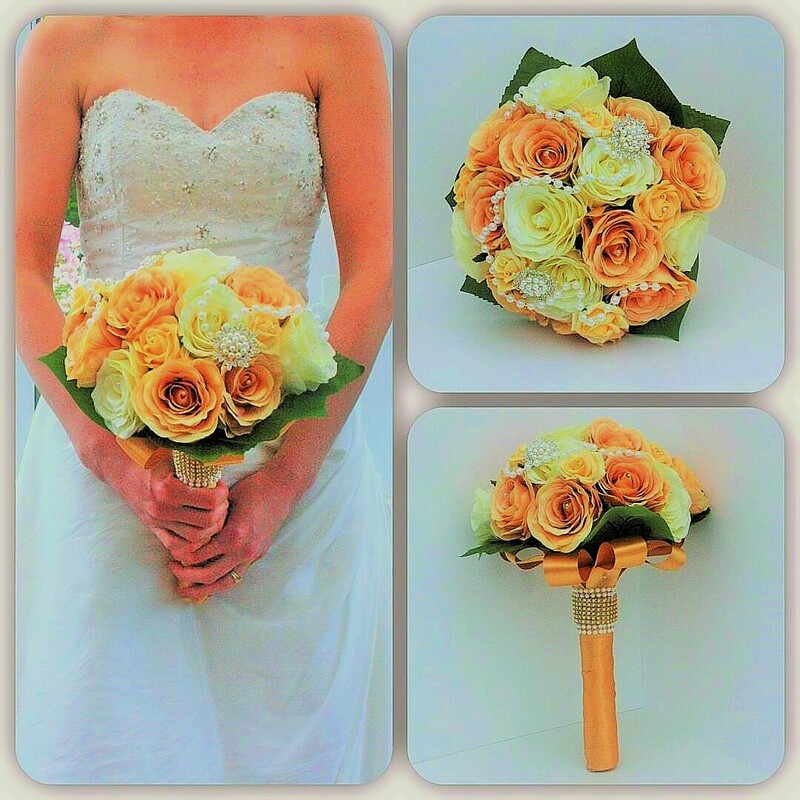 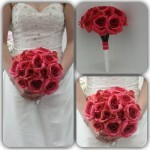 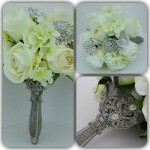 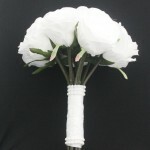 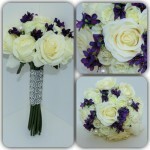 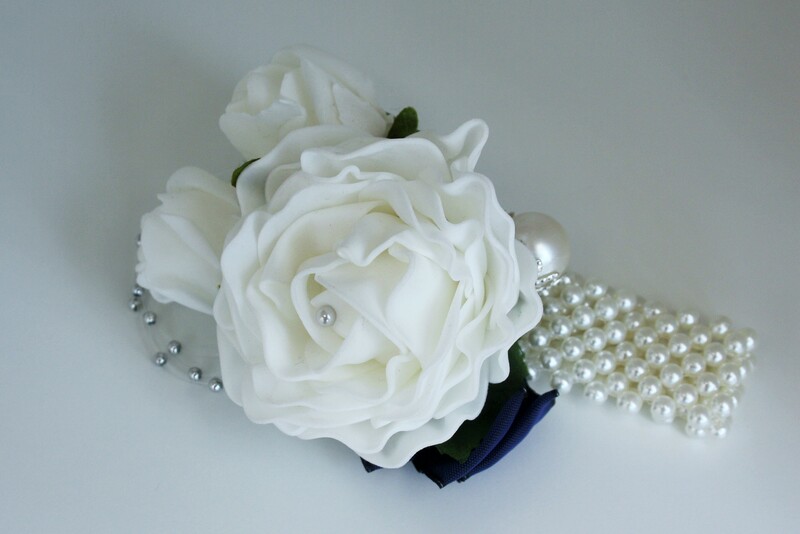 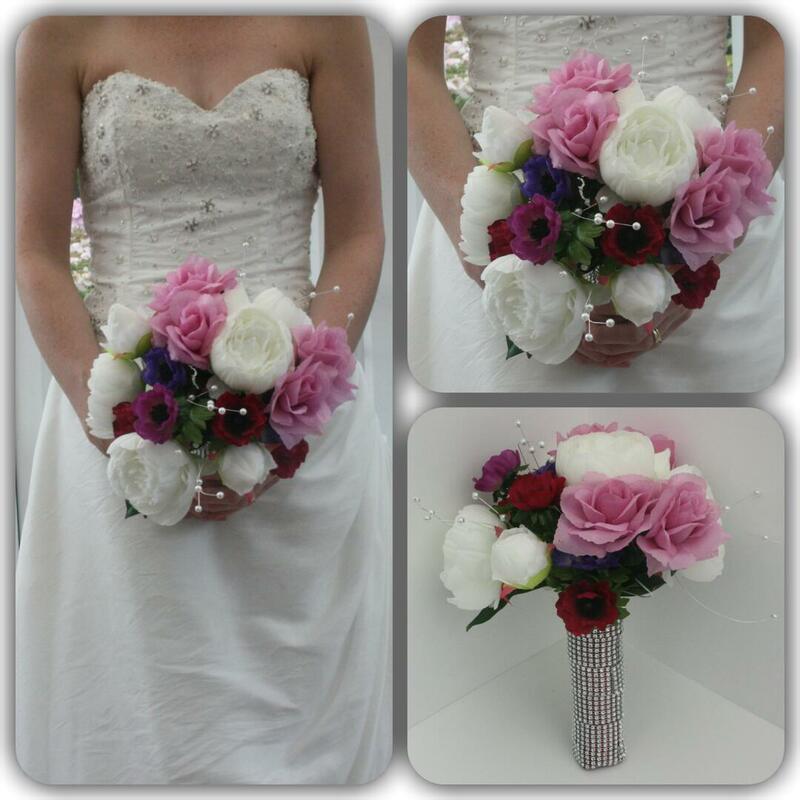 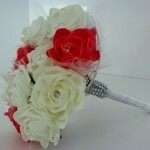 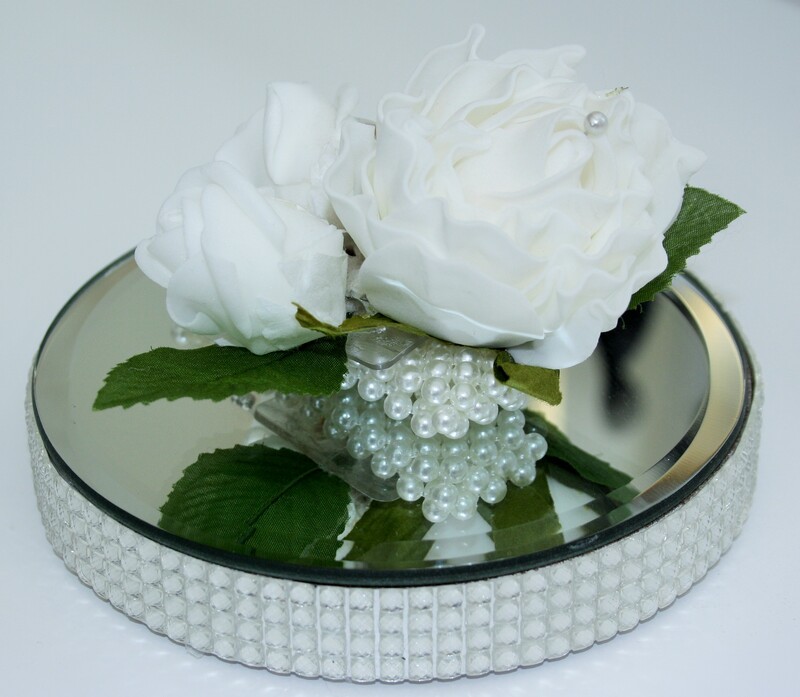 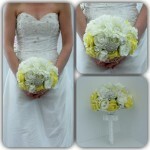 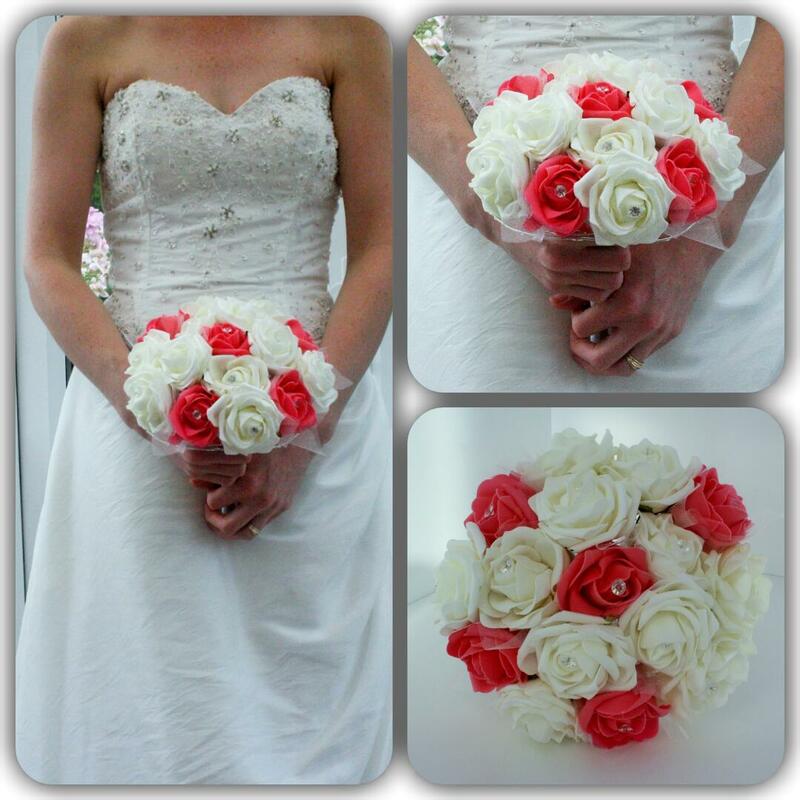 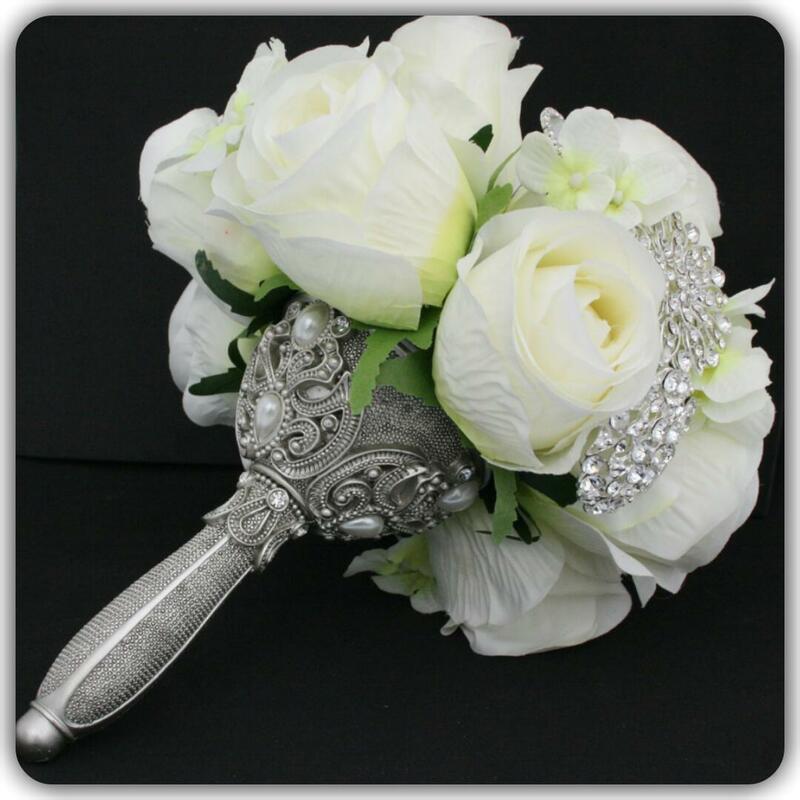 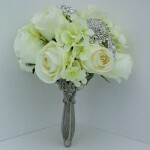 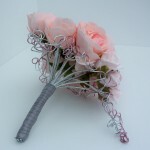 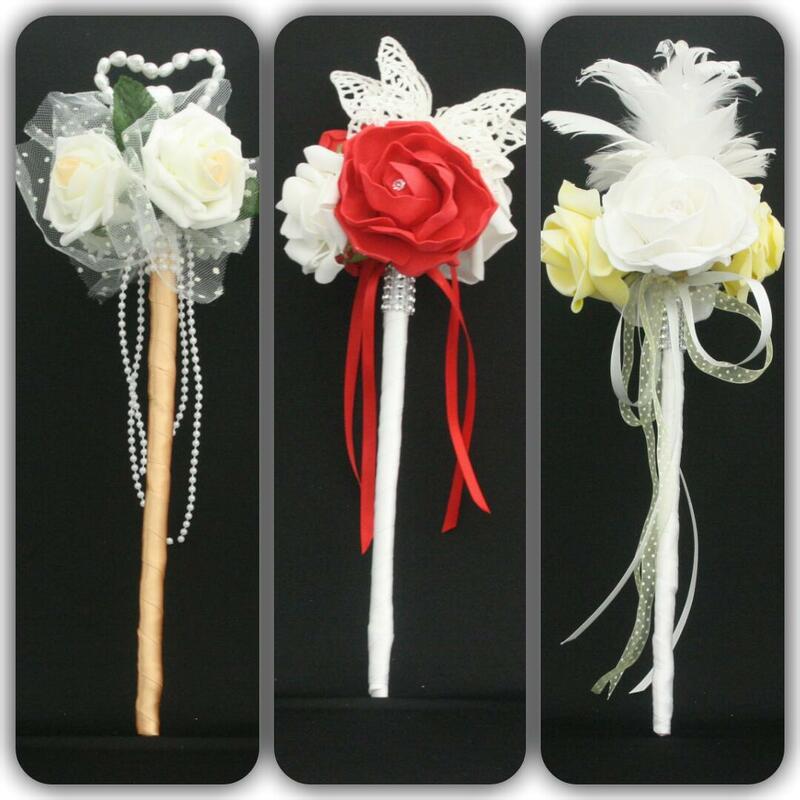 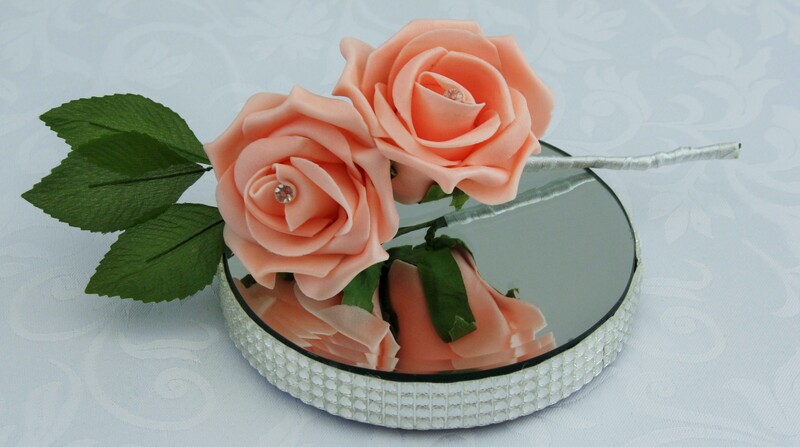 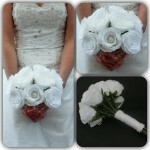 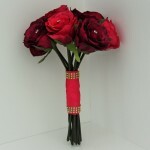 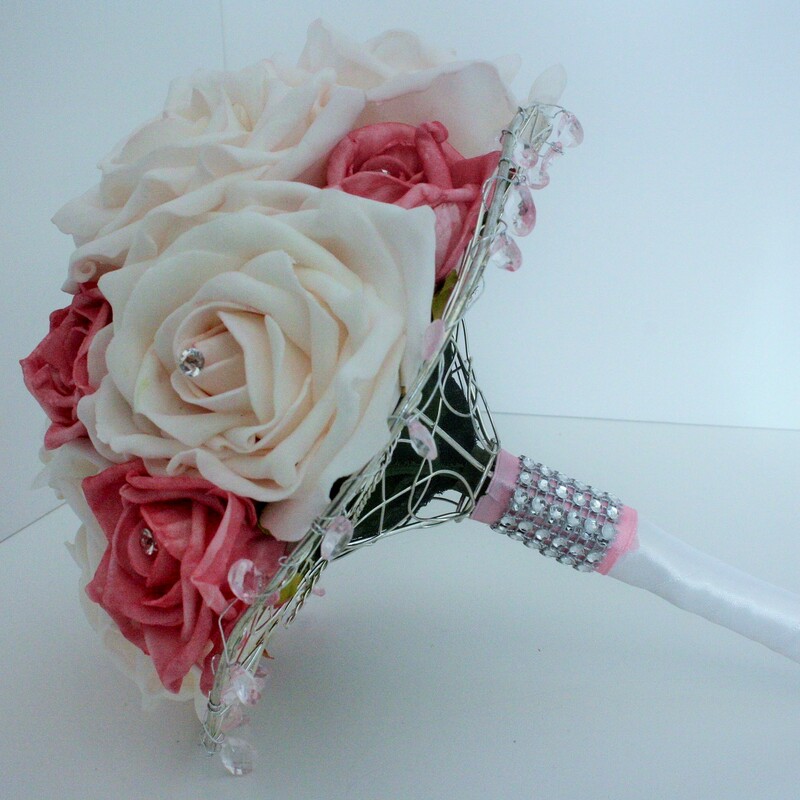 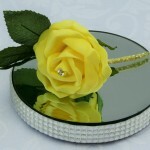 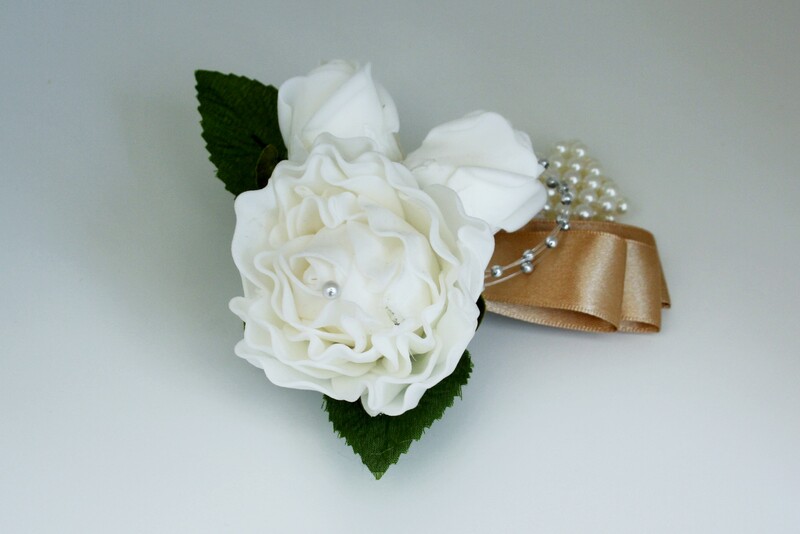 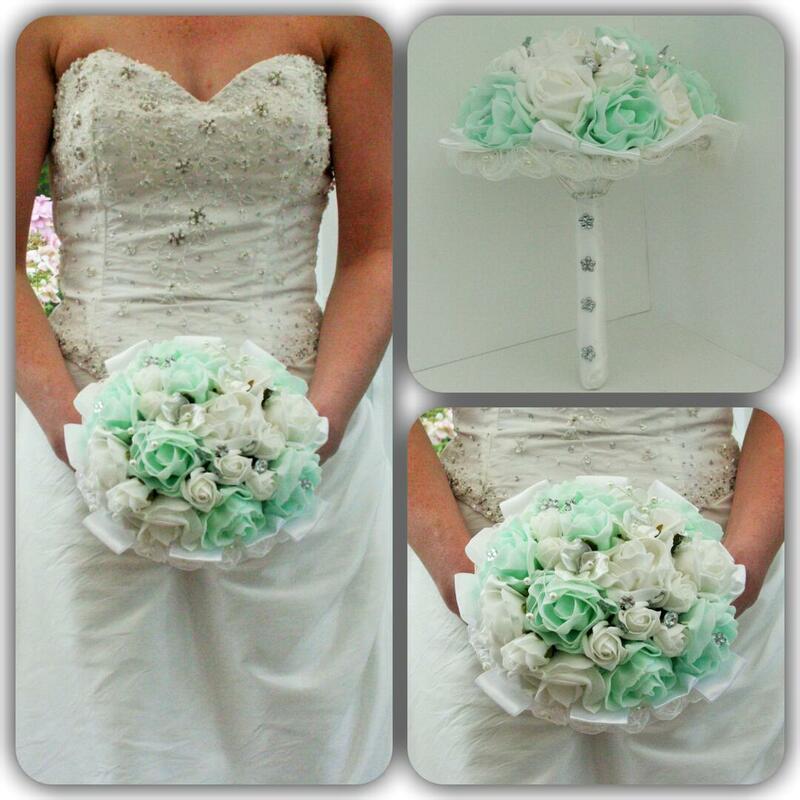 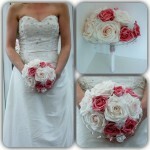 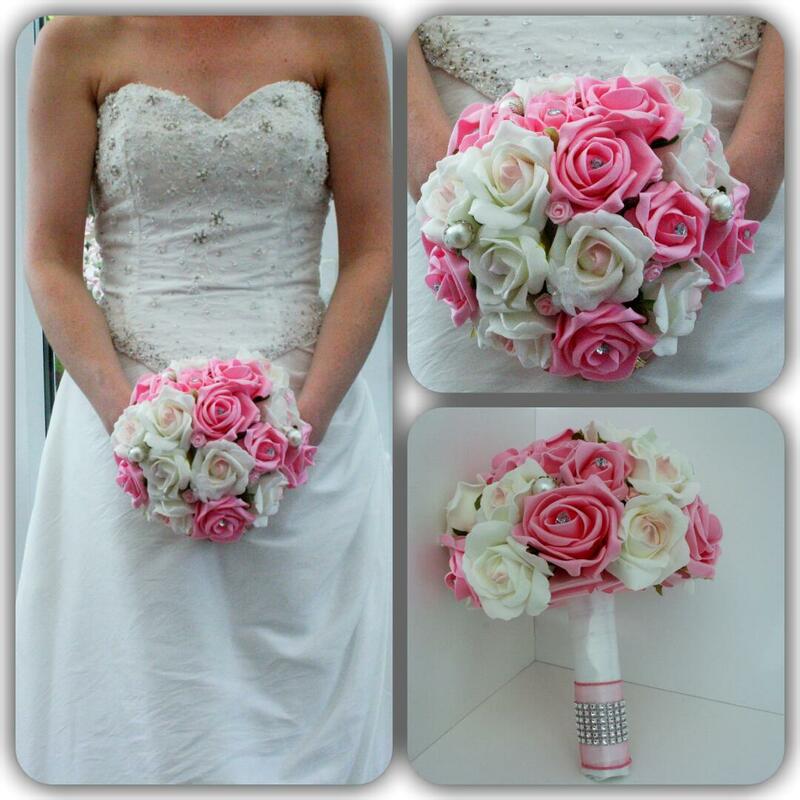 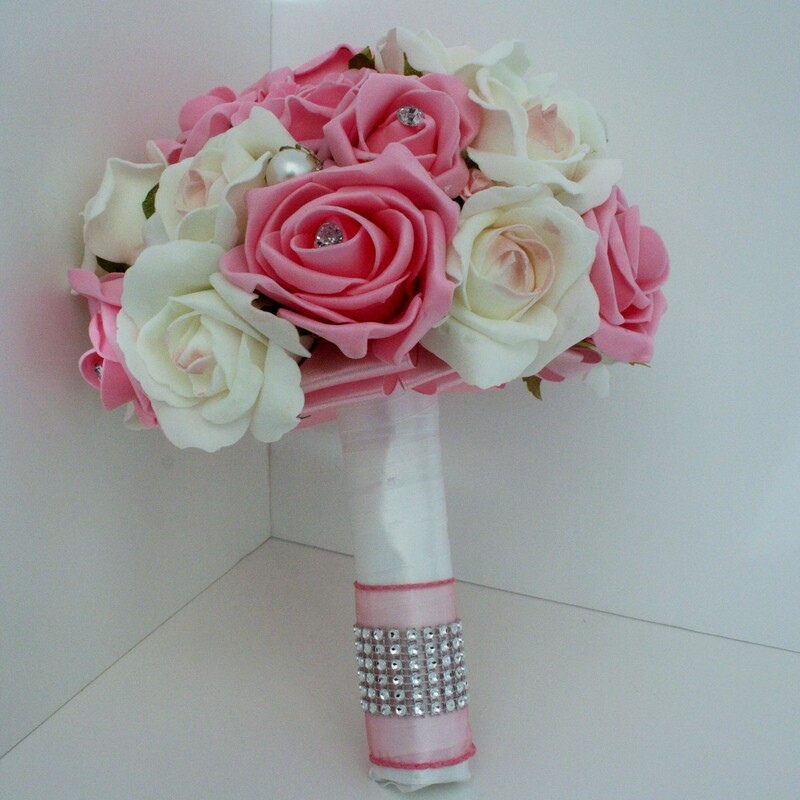 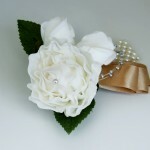 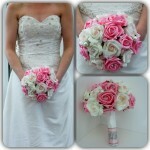 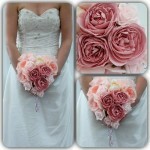 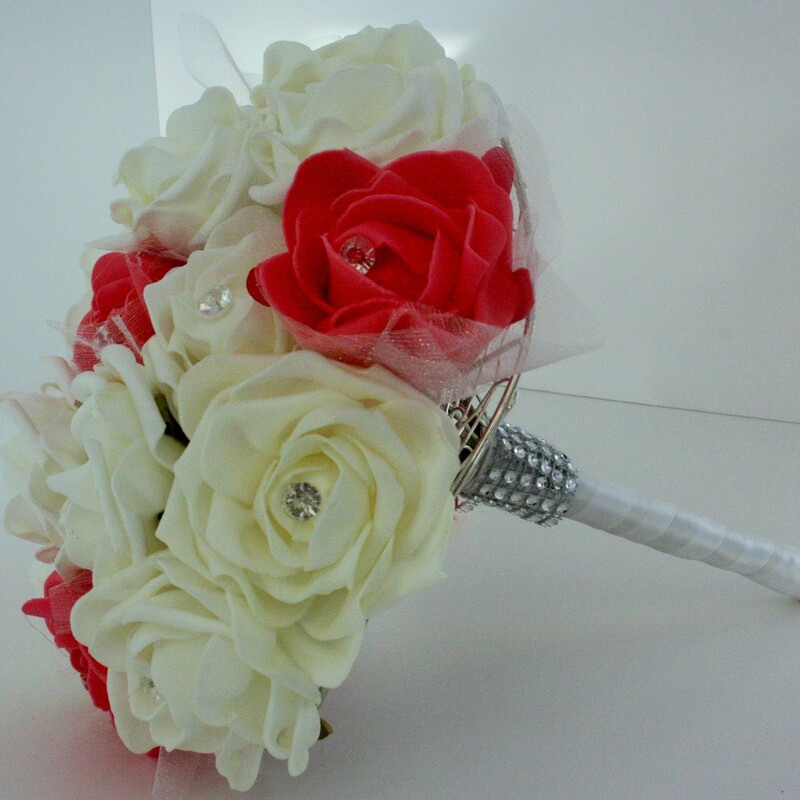 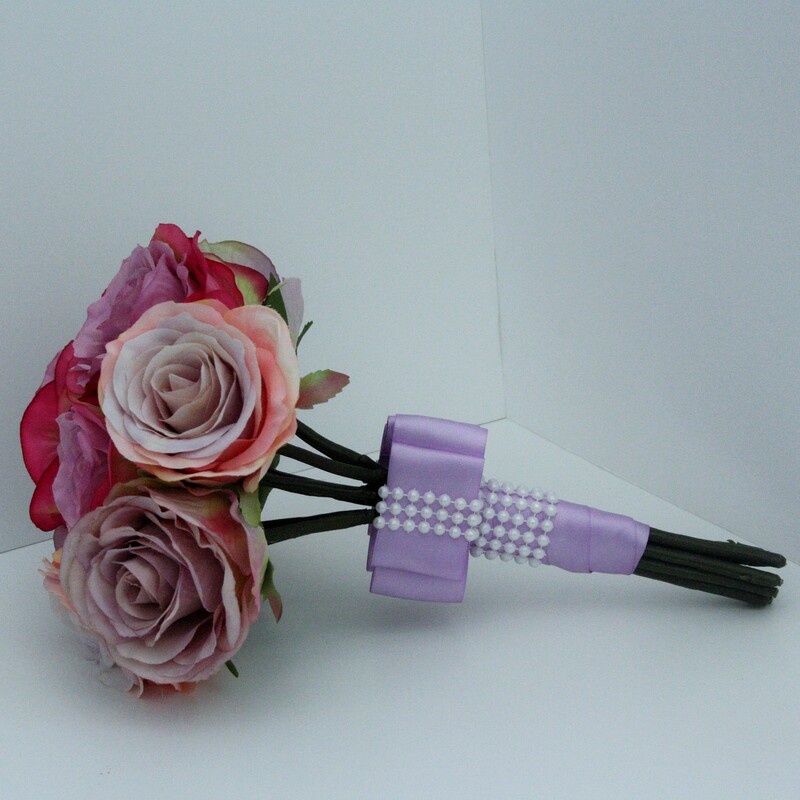 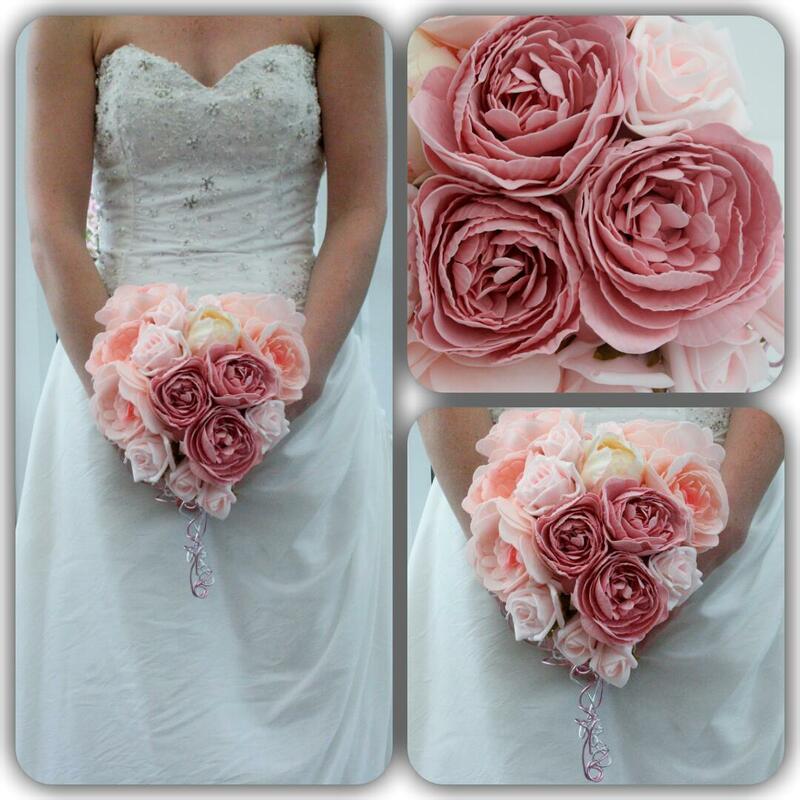 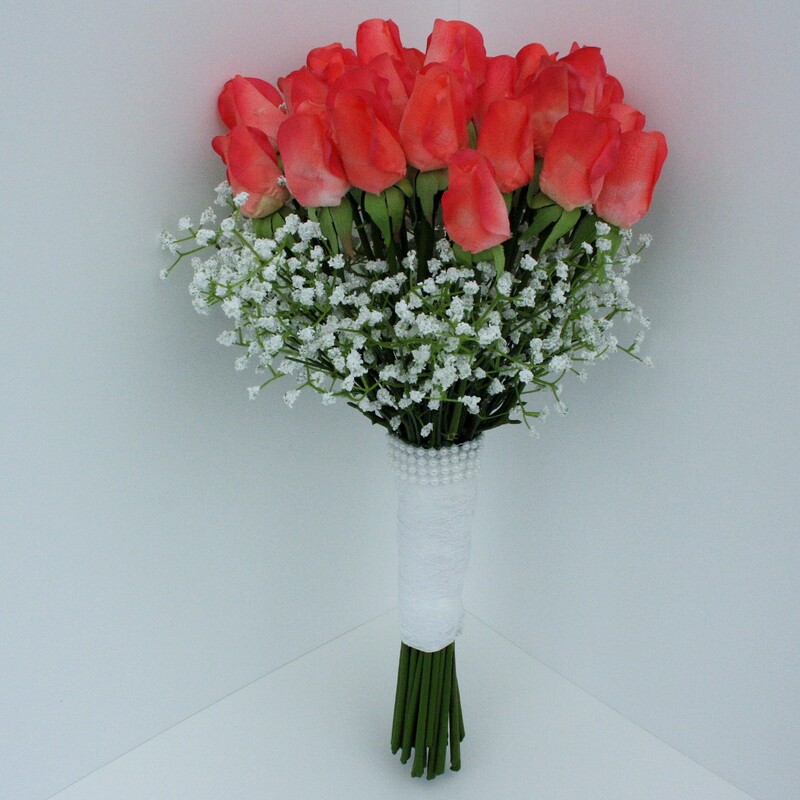 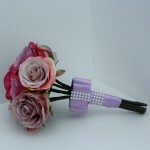 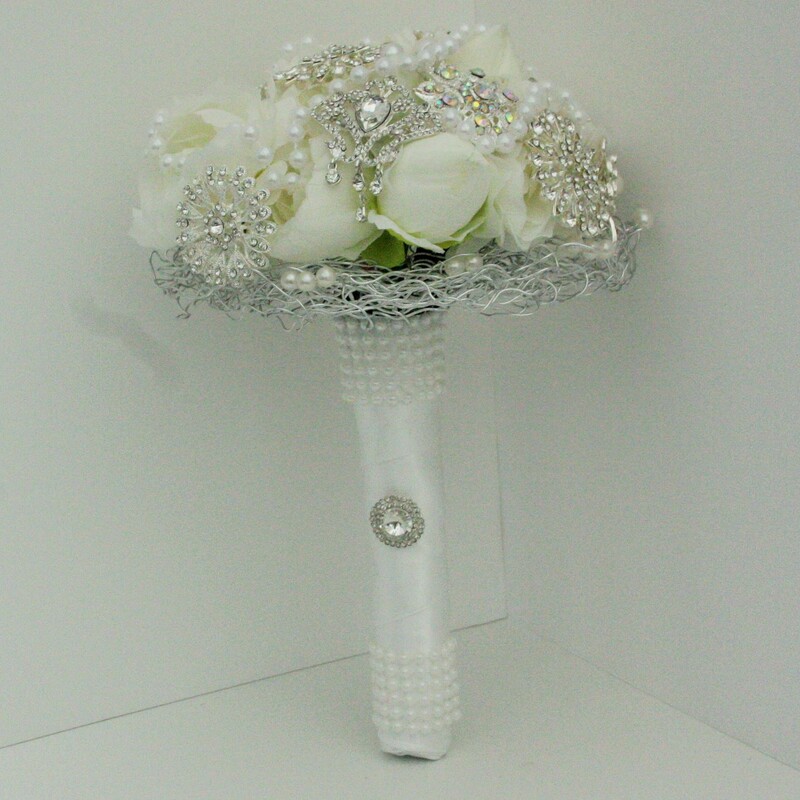 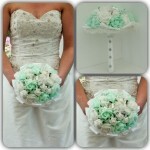 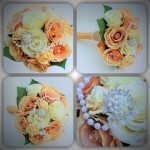 We can make replica Bridal Bouquets of your Wedding from previous years.